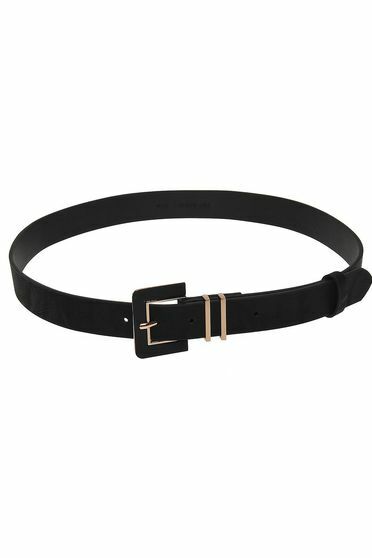 In the class of accessories, the belt, always at hand and extremely versatile, is, by far, the most popular. 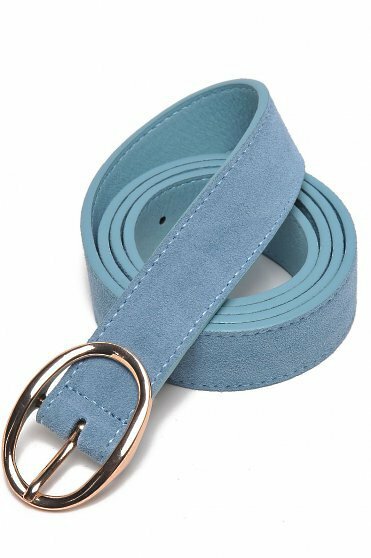 But when the colour or the style you choose does In the class of accessories, the belt, always at hand and extremely versatile, is, by far, the most popular. But when the colour or the style you choose does not match the outfit, the effect may be contrary. 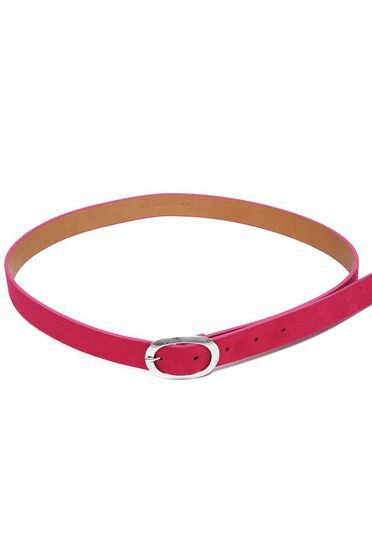 The belt is worn for practical reasons or just like an accessory. An accessory with a practical purpose, it may give a casual note to an elegant outfit, or on the contrary it can turn a glamorous outfit into a more relaxed one. 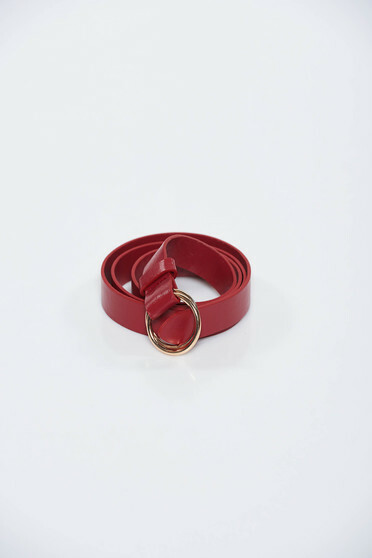 StarShinerS offers you different models of belts for every outfit you realise: jewellery belts, with an unusual design, textile, thin, wide belts, and the least, but not the last, the classical ones. 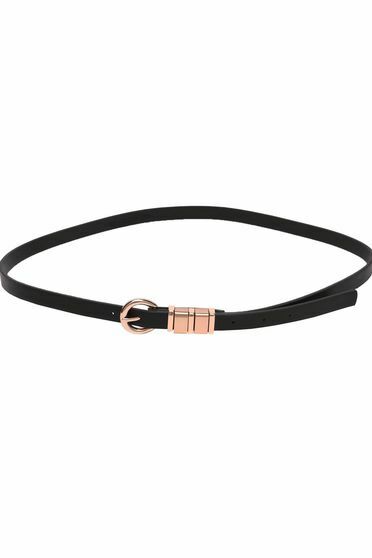 The jewellery belts are very glam and are the perfect accessory for an evening outfit, but you can match them with a casual outfit when you want to look feminine. The jewellery belts are decorated with stones, metallic details, or clips, and may be decorated with flowers, leaves, snakes and even morning dew drops. 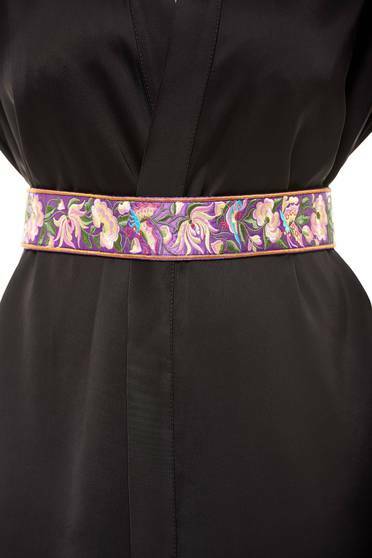 The belts with an unusual design serve as decorating articles for your outfits, but are not as detailed as the jewellery ones. They have medium width and are made of different materials like leather, wood, metals and so on. 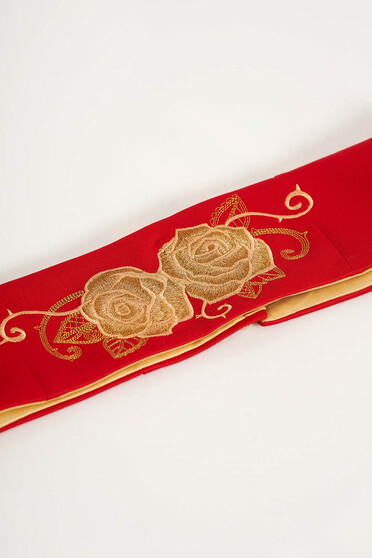 The textile belts or waistbends are made of varied materials like satin, suede, velvet, silk. Some are decorated with stones and beads. They might be very simple or very complicated with unusual shapes. 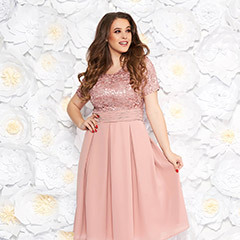 Underlining your waist represents one of the most simple tricks to emphasize your silhouette and offer your outfit a feminine touch, no matter the pieces you’ve chosen. The thin belts are among the basic pieces of the season, both for versatility and for their ability to change any outfit into a successful. They come in a large number of colours and materials and match almost anything, from an evening dress to a blouse-trousers outfit. In addition, this belts may be worm even through the trouser’s straps, even on them. 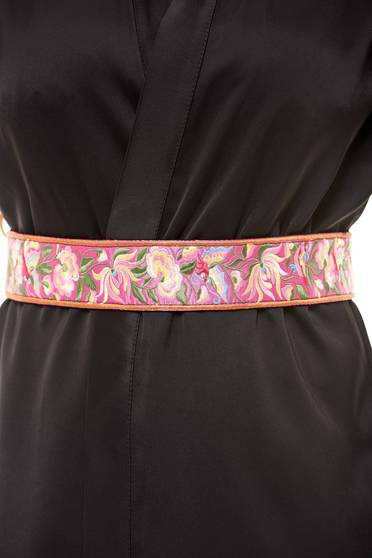 The wide belts are made of leather, leather and velvet or even textile or fur in different colours, shapes and varied designs. 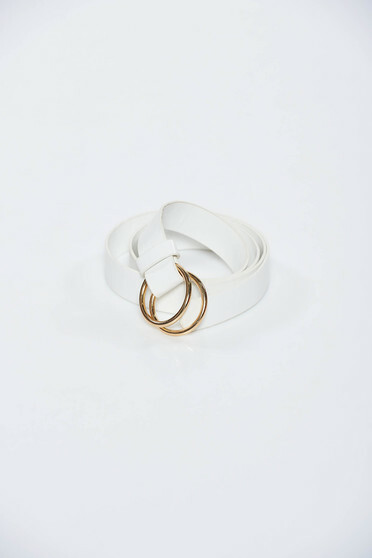 The classical belts are very versatile and may be matched with almost anything. 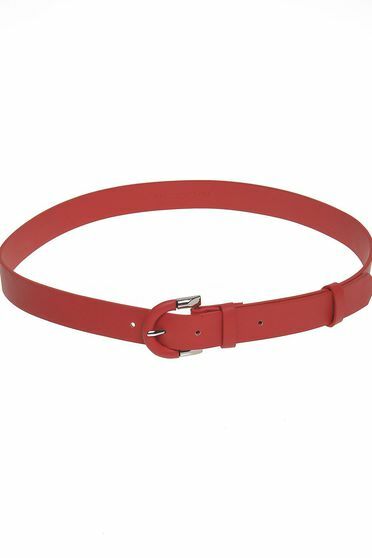 Let yourself inspired by StarShinerS and choose the belts suitable for your style now!